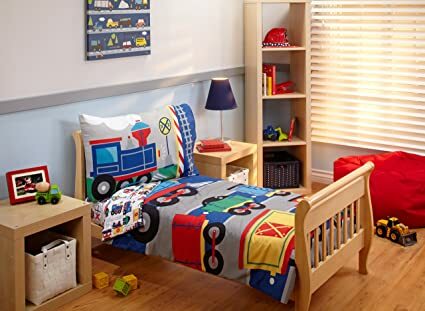 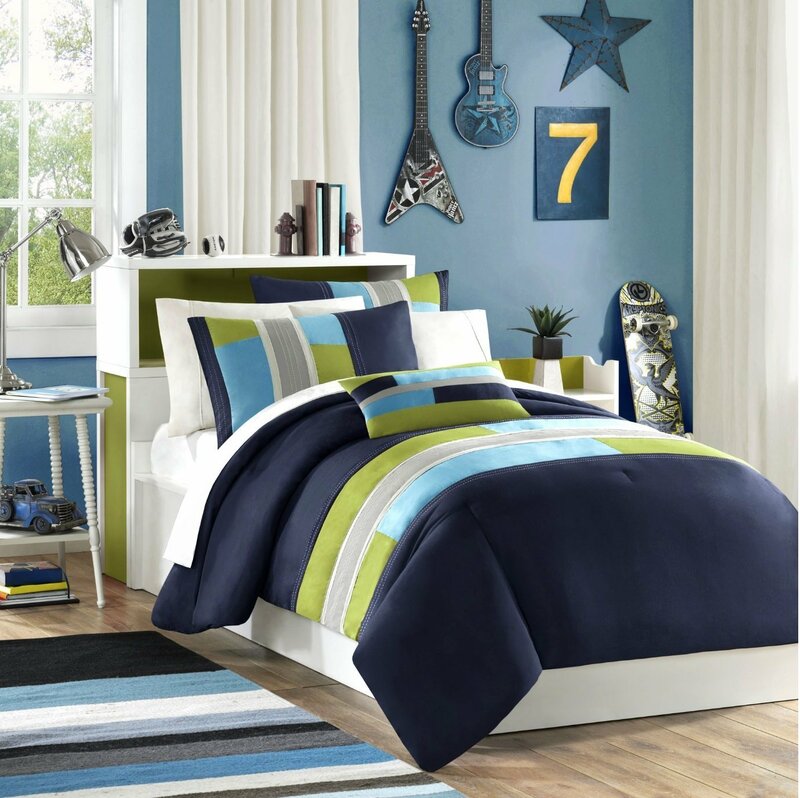 If you’re Decorating your Boy‘s Bedroom and also want Affordable Price, then you don’t have to worry about anything at all, because you’ll find here everything, what you need to Update your Son’s Bedroom. 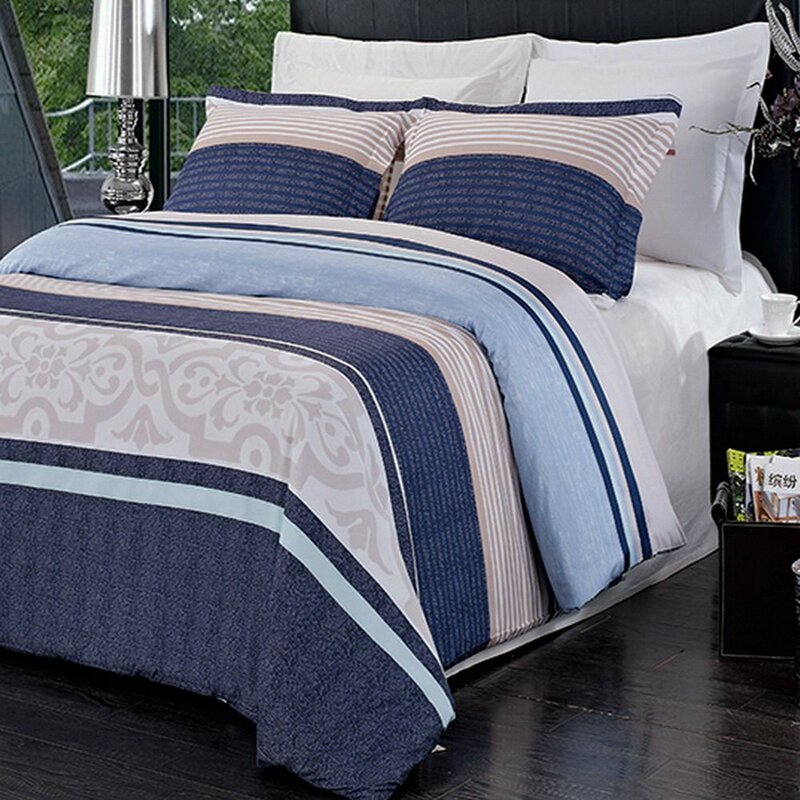 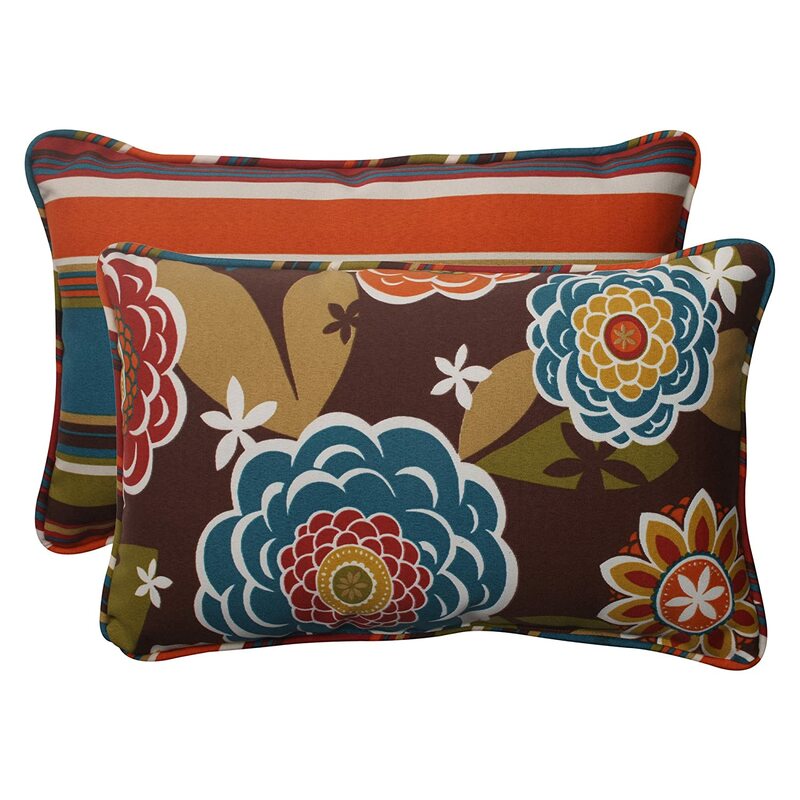 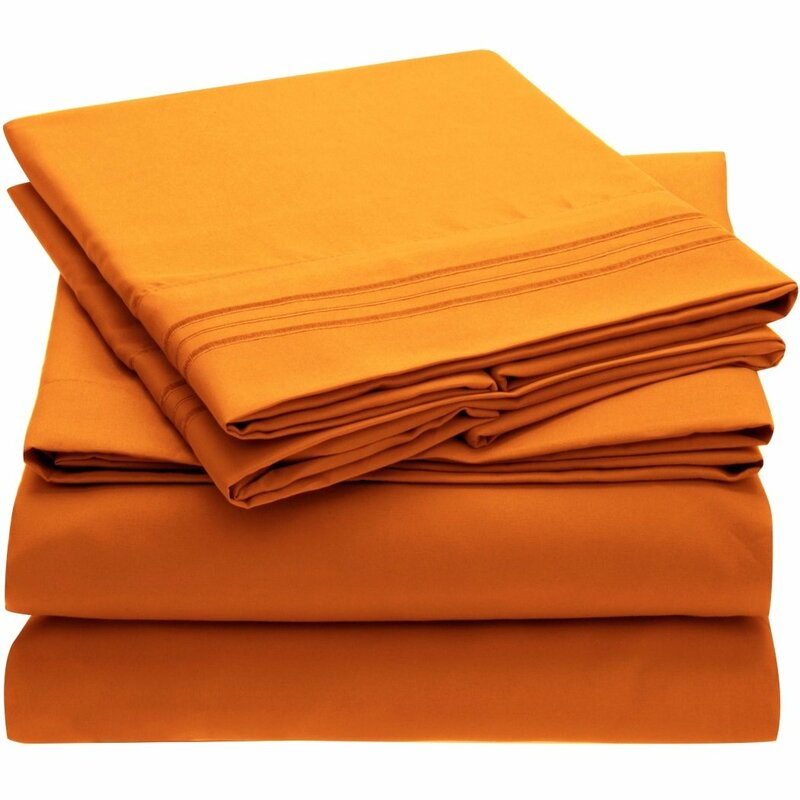 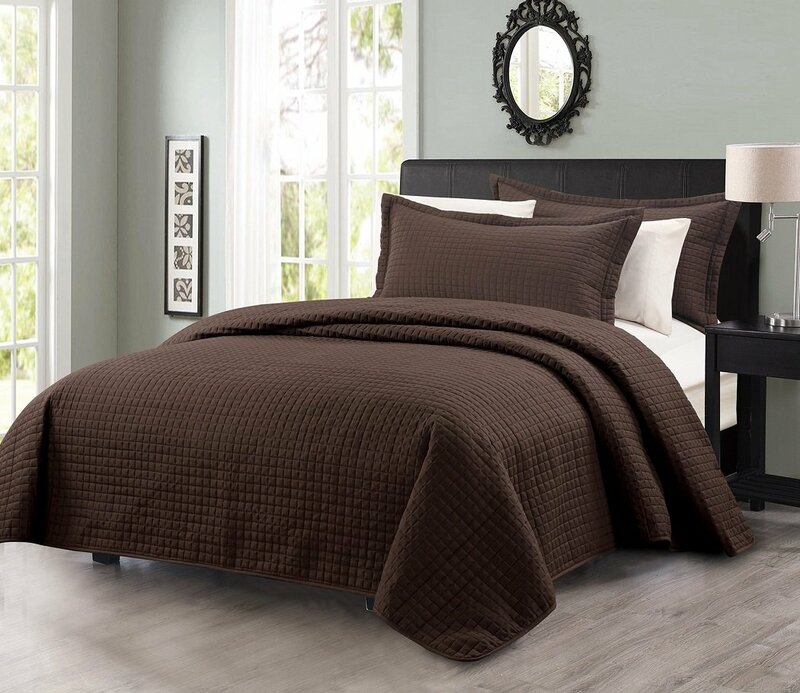 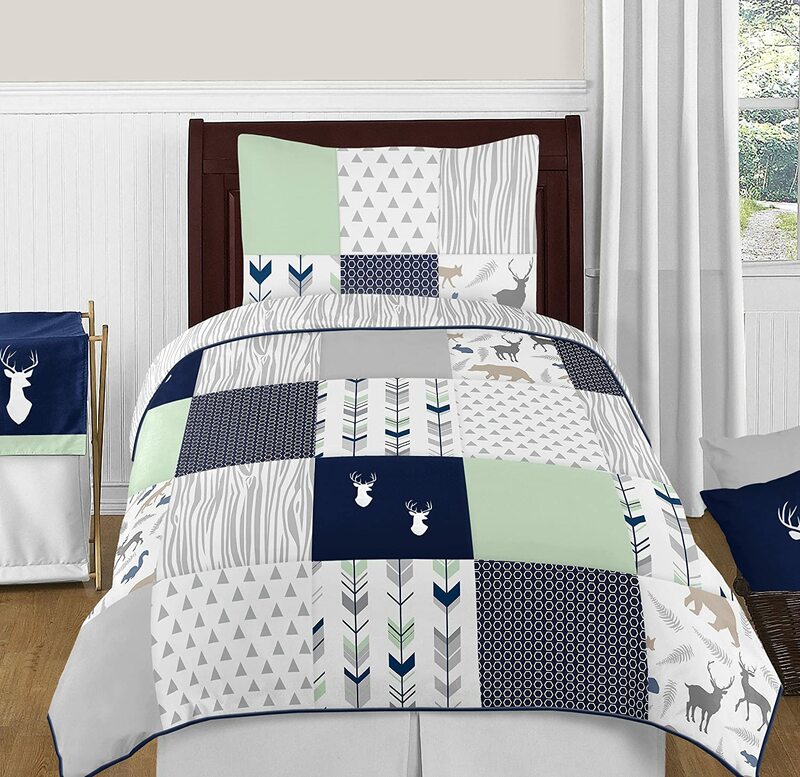 Explore this Online Site-Ease Bedding, where you can find a Huge Selection of Bedding Sets for all Seasons and for All Ages. 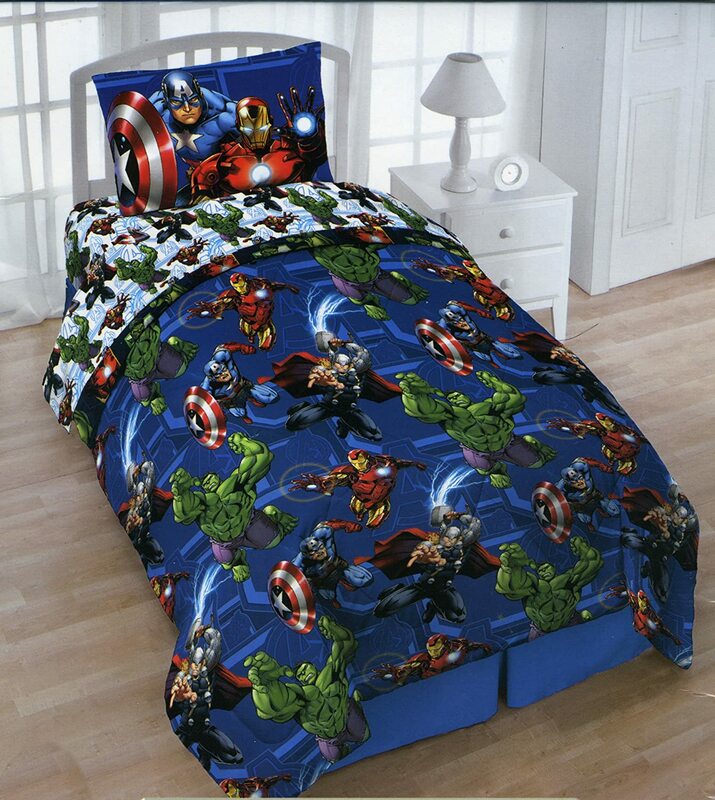 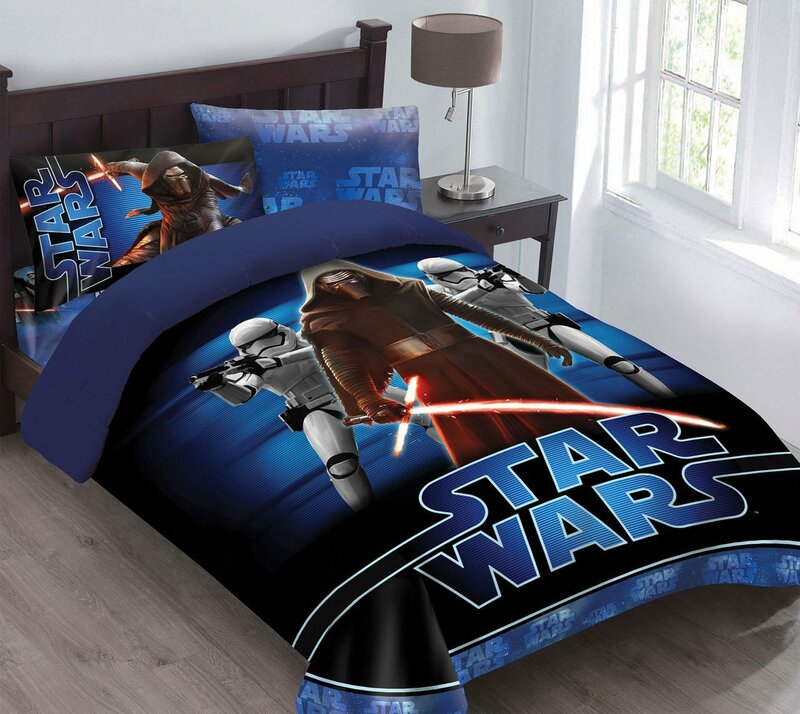 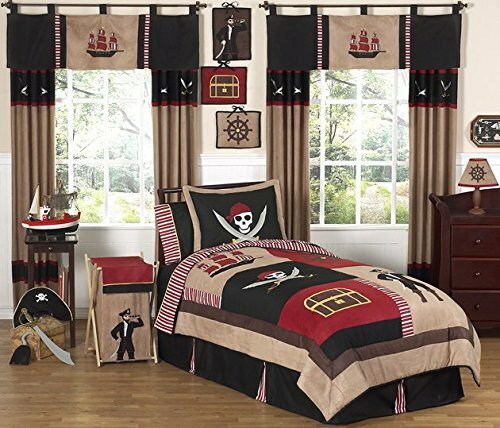 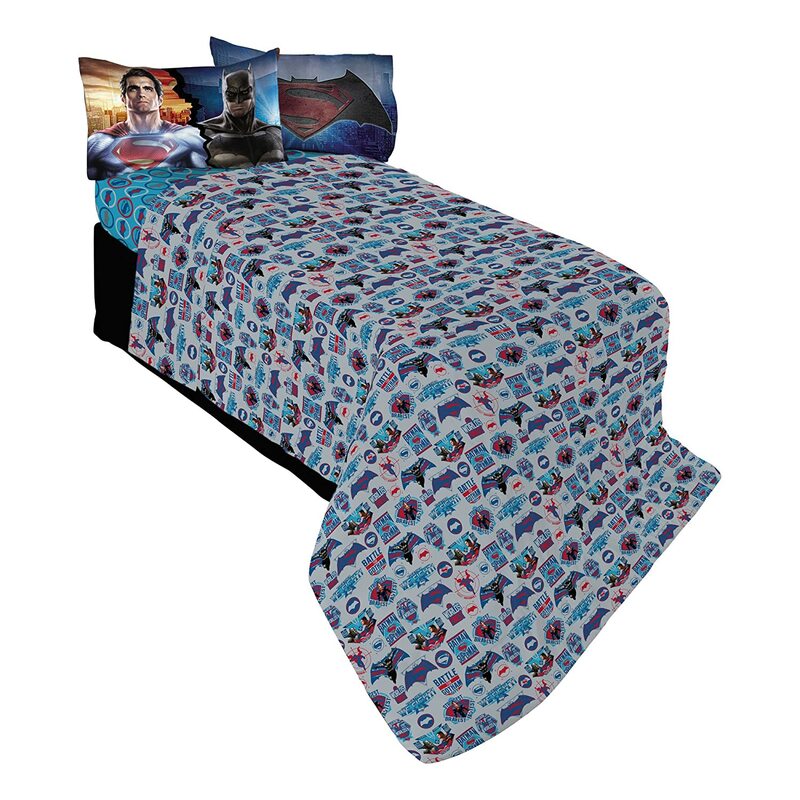 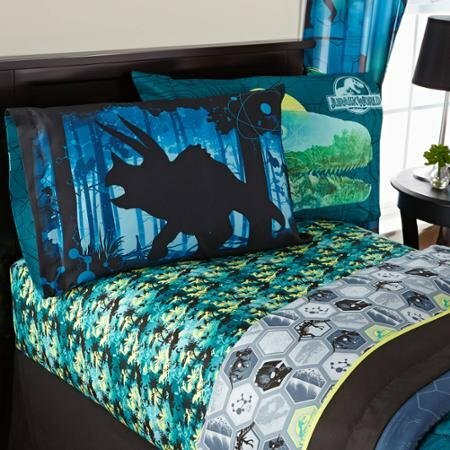 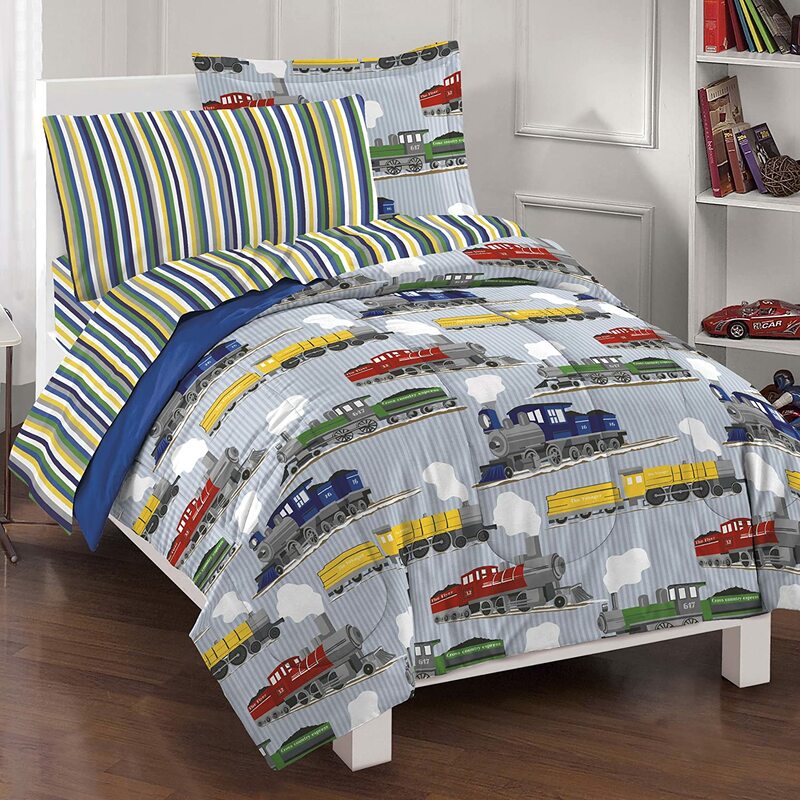 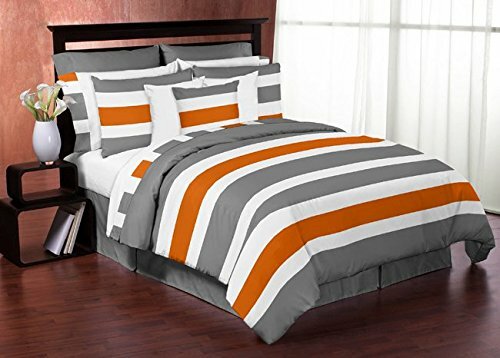 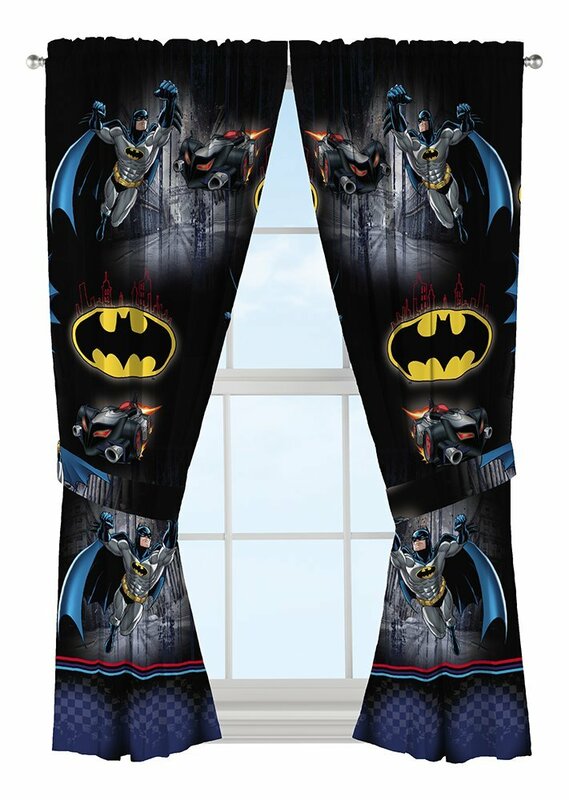 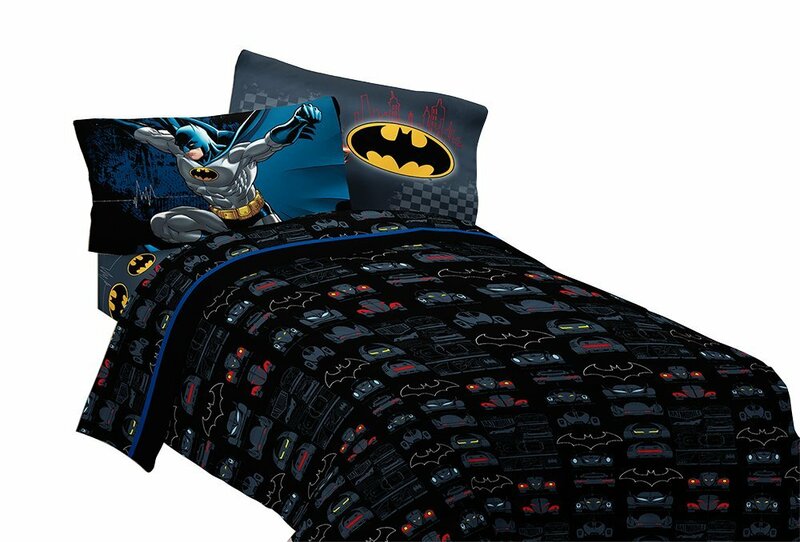 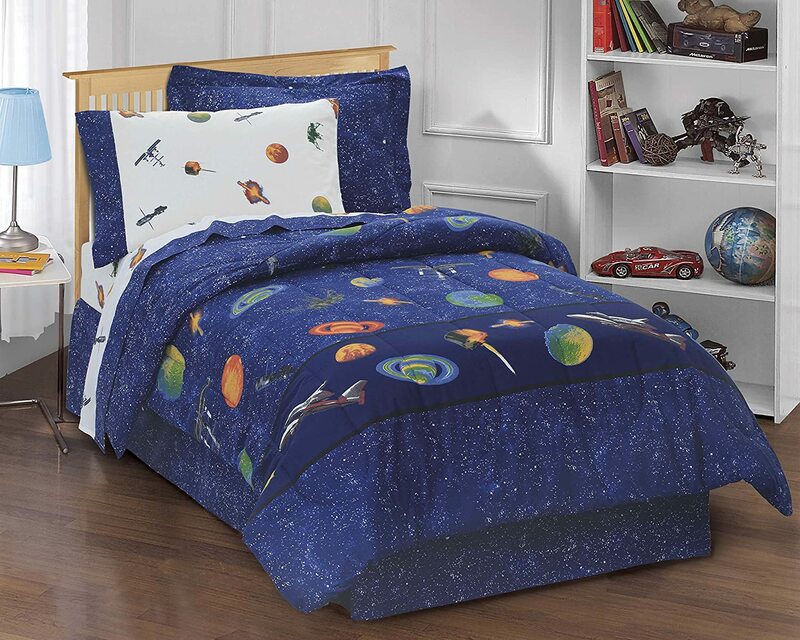 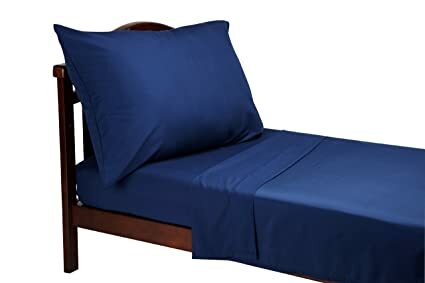 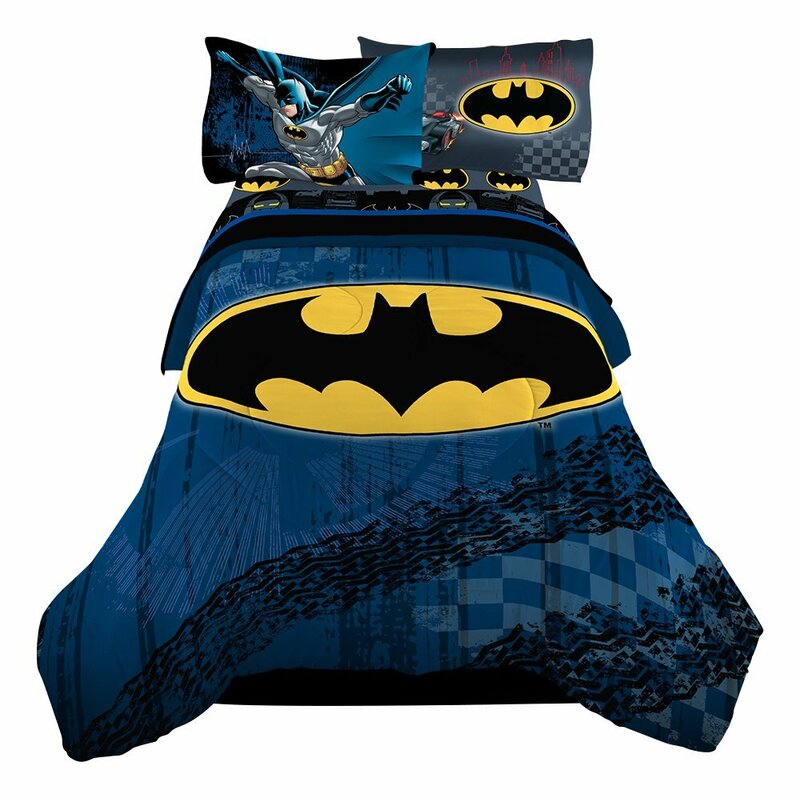 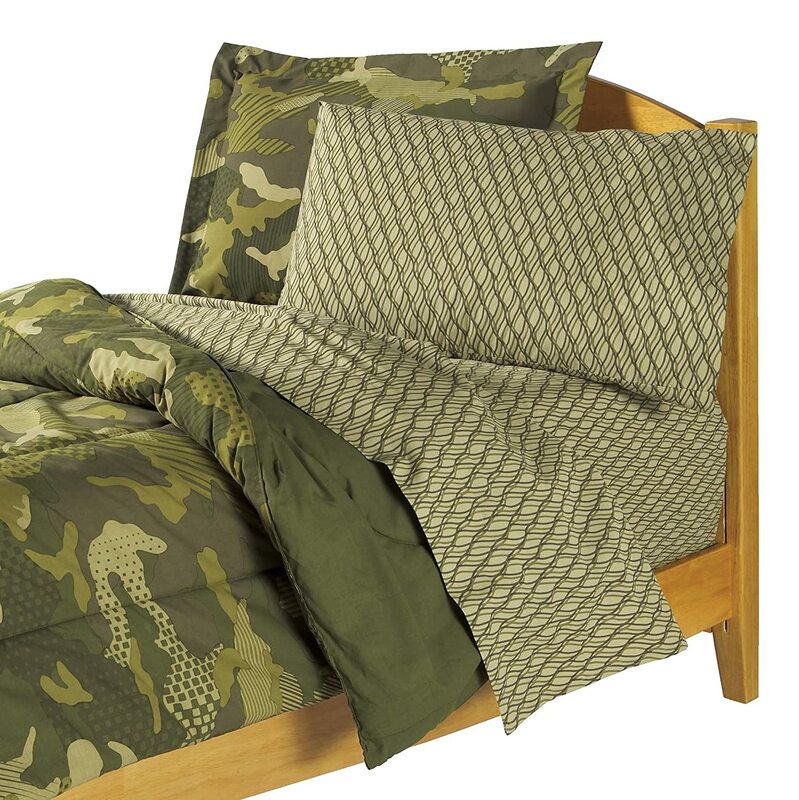 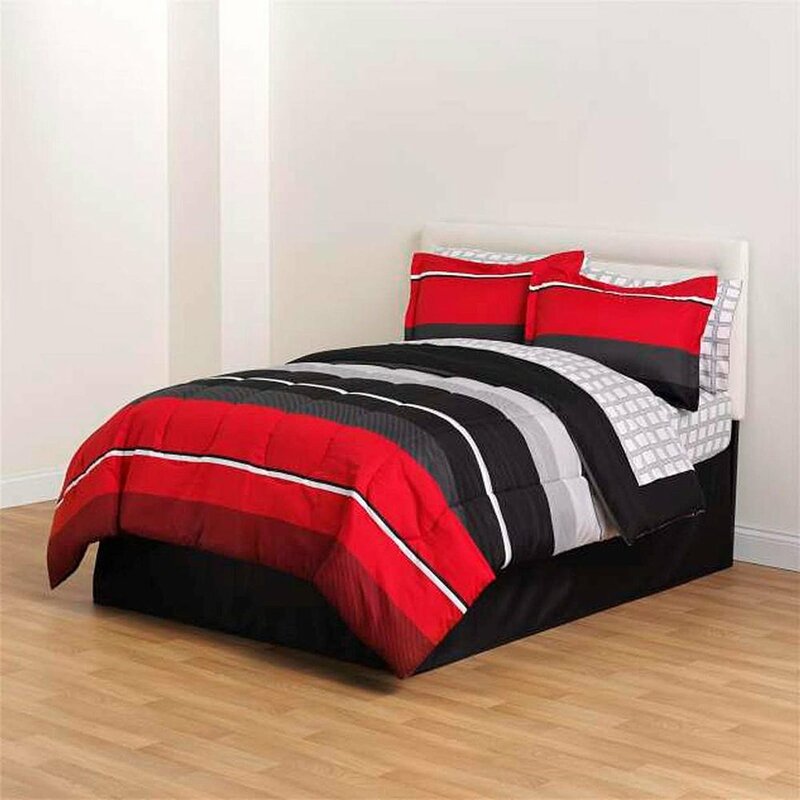 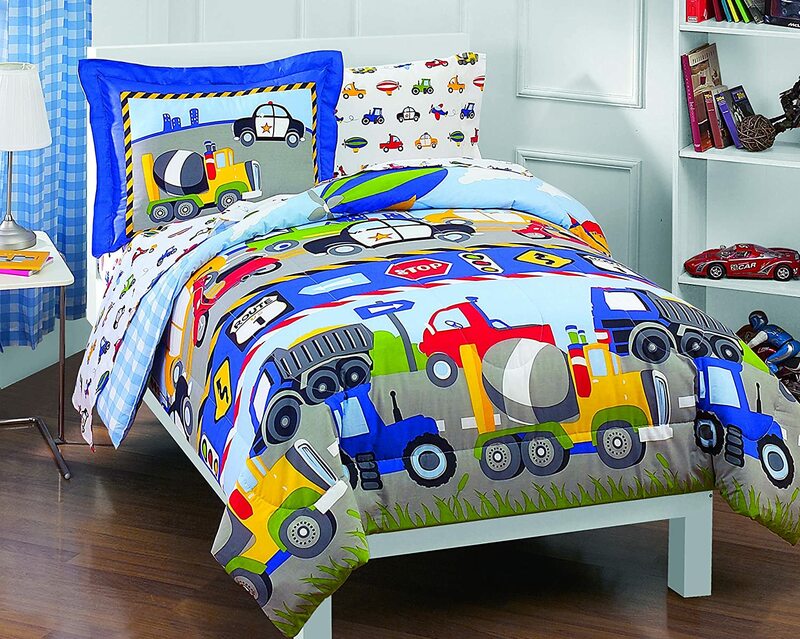 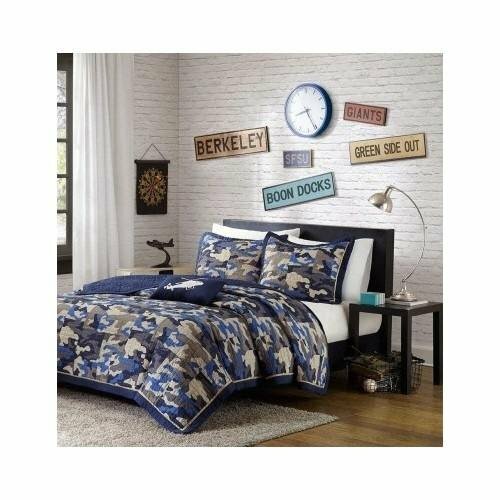 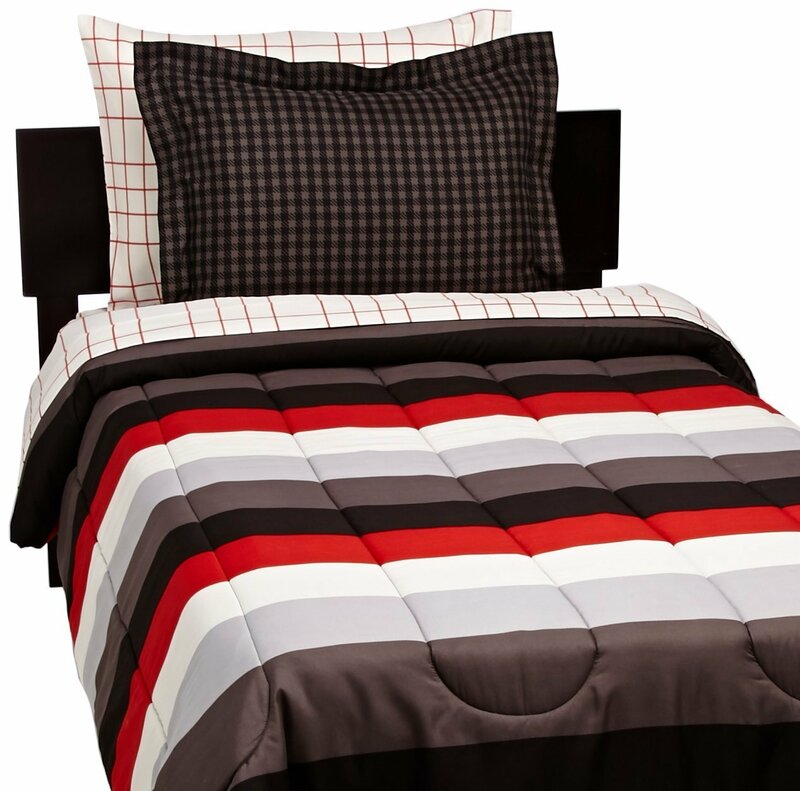 Boys Bedding Sets Season Sale! 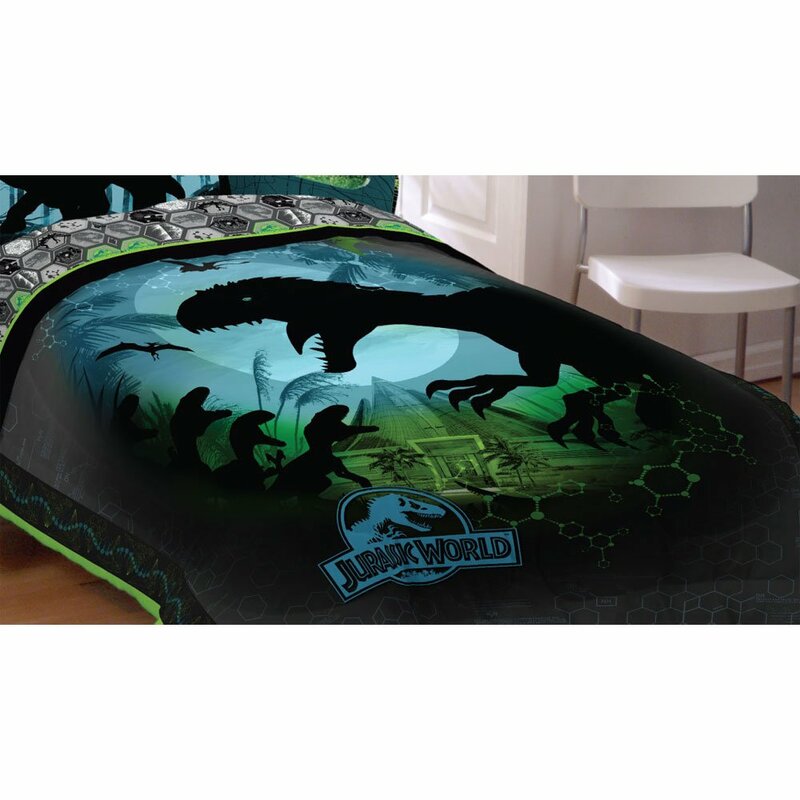 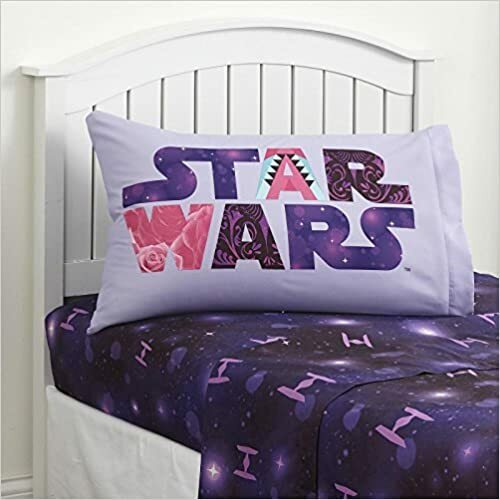 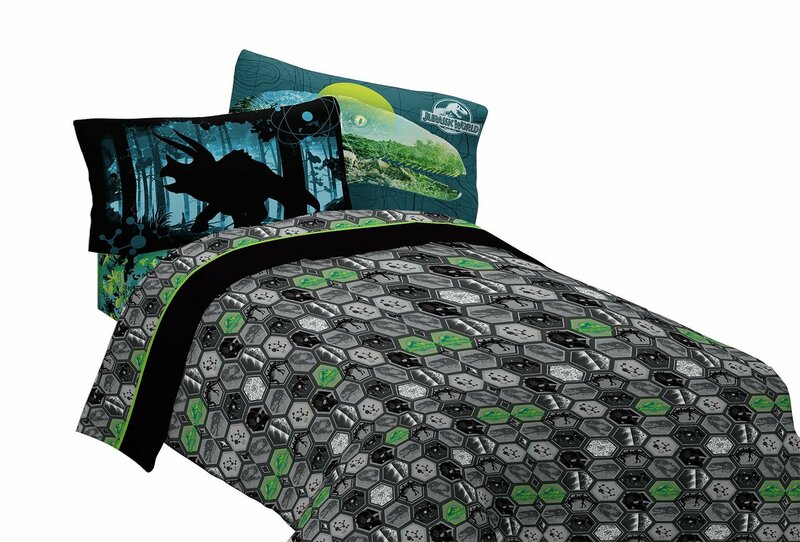 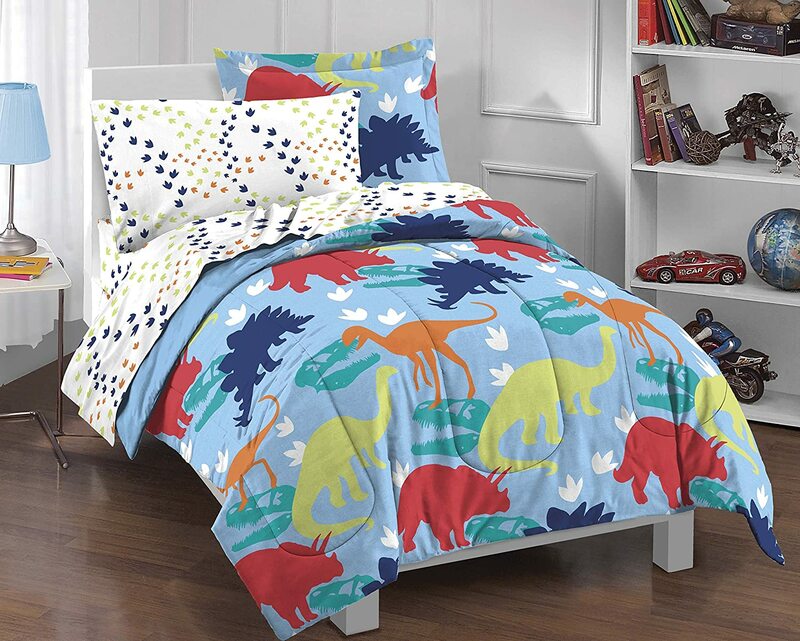 Upgrade your Kid‘s Bedroom Decor with this fun and modern Comforter Set.